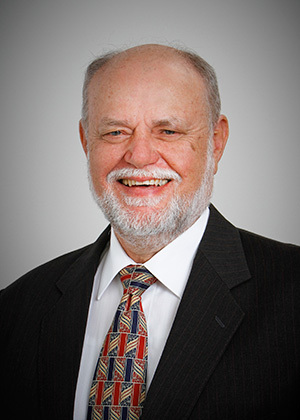 Andrew qualified as a Chartered Accountant in 1986 with Price Waterhouse Coopers and commenced a specialisation in superannuation law and practice. He works extensively in business structuring and tax advice. 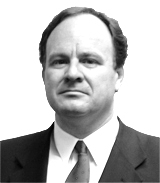 In 2004 Andrew was the founding director of Augur Resources Ltd which went on to list on the ASX (AUK). He was also a founding director of Dome Gold Mines Ltd (DME) that listed on the ASX in 2013. Currently, Andrew is Principal of Andrew Skinner & Associates Pty Ltd a CPA Public Practice based in Chatswood. Andrew is a Sessional Lecturer at Macquarie University in the School of Accounting and Corporate Governance teaching in the fields of Enterprise Risk Management, Sustainability Reporting, Business Ethics and Corporate Governance. He has also taught Leading Organisation Change at the UBSS Business School in their Master of Business Administration Degree. Andrew has recently been appointed to the Academic Board of the Churchill Institute of Higher Education in recognition of his accounting and academic achievements. He is currently enrolled in a Master of Research with a focus on Social and Relational Capital. Andrew is on the boards of Dome Gold Mines Ltd (ASX:DME) and GPS Alliance Ltd (ASX:GPS). Ken is a geologist with more than 40 years of professional experience - with major resource companies (CSR, MIM), as an academic (University of the Witwatersrand, Johannesburg) and as a mineral exploration consultant. He has extensive base metal and gold exploration experience and has participated in successful exploration programmes in South Australia, Queensland, Namibia, Botswana and Indonesia. 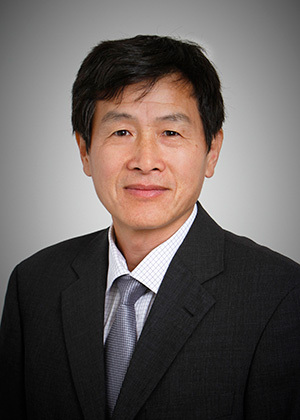 In recent years, Ken has been active in establishing a number of exploration companies. He is a founding Director of International Base Metals Limited, from which Zamia Metals Limited was spun out as a separately-listed company in early 2007. Ken was appointed Non-Executive Director of Zamia in May 2007, became Managing Director in November 2009 and for a time was Zamia’s Executive Chairman. Ken reverted to a Non-executive Director role in 2013. 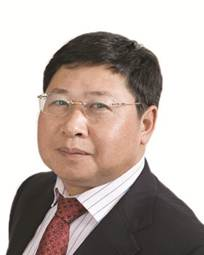 Qiang Chen holds a Master's Degree in Mining Engineering from the University of Science and Technology in Beijing and is Managing Director of West Minerals Pty Ltd, one of the Company's major investors. Dr Jiniu Deng is a well-known geologist and professor-level senior engineer with a doctorate degree from the Chinese University of Geosciences and post-doctoral from the Central South University of China. Dr Deng is Chairman of Qinghai West Rare & Precious Metals Co Ltd. and was Chairman of Qinghai West Resources Co Ltd. His exploration successes have included the discovery of lead-zinc in the Xitieshan deposit, nickel in the Hami Tulaergen deposit of Xinjiang Autonomous Region, and copper and lead-zinc in the Huogeqi deposit of Inner Mongolia. Dr Deng has been honoured with numerous scientific, academic and business awards in China.